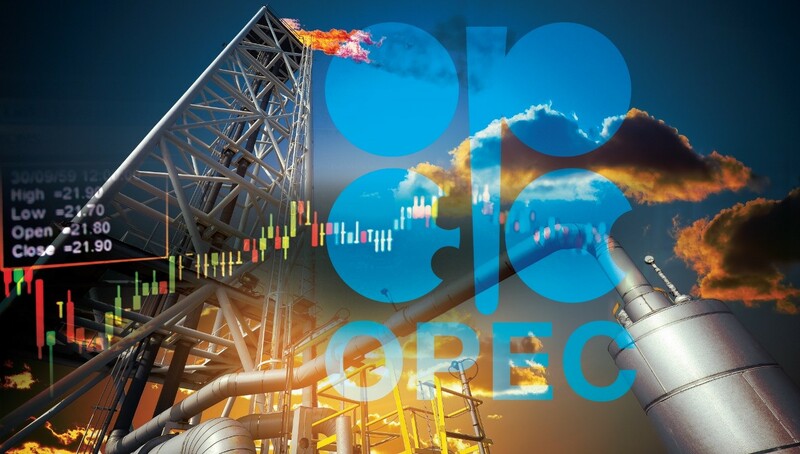 At a meeting in Oman this week, OPEC and Russian officials met to discuss production cuts, and the recent surge in prices surely was an important topic. Despite higher prices, Rusia and Saudi Arabia signalled unwavering commitment to the cuts, even hinting at some structured production limits extending into 2019. Click Here to read more from the Telegraph. As media outlets focus their headlines on the government shutdown, oil and gas production and consumption will continue largely unchanged. Although heavily regulated, oil and gas operations do not require any day-to-day oversight from the federal government; however, one “essential” agency is still operating to monitor the industry. (As a side note: The EIA has noted it has enough budget to continue two weeks unaffected by the shutdown, so EIA data will be reported normally this week.) Click Here to read more from Forbes. You may want to think twice before eating that sushi. After an Iranian oil tanker sank last weekend, scientists have noted increased contaminants from seafood produced out of the East China Sea. The tanker was carring a million barrels of oil when it hit another vessel, which could have contaminated over 200 square miles. Click Here to read more from the Guardian. Banks such as Merrill Lynch, Goldman Sachs, and Morgan Stanley are re-evaluating their oil forecasts for 2018. Already this year, Merrill Lynch has increased its price forecast to $64/bbl for Brent crude, along with $60/bbl for American WTI crude. Other banks have been slower to raise their forecast, with Goldman Sachs sticking with their previous forecast of $62 Brent and $57.50 WTI. Morgan Stanley notes that backwardation in the market will incentivize traders to flock towards the market, helping Brent oil hit $75 in Q3 2018. Click Here to read more from CNBC.